The US State Department's spokeswoman had a slip up, when answering a question on the situation in Afrin, following in the tradition of her predecessor Jen Psaki. In an eyebrow-raising slip of the tongue, the US State Department spokesperson Heather Nauert on Thursday called the YPG in Afrin, Syria "the PKK", which is considered by Ankara as a terrorist group waging war against the Turkish state and is viewed as a terrorist organization by Washington itself. "Turkey has taken its eye off the ball ISIS [Daesh] and is going after the PKK this time," Nauert told reporters in Washington, referring to Turkey's military operation to remove the Democratic Union Party (PYD) and PKK forces from Syria’s Afrin. Formed in the late-1970s, the Kurdistan Workers' Party (PKK) launched an armed struggle against the Turkish government in 1984, calling for an independent Kurdish state within Turkey. 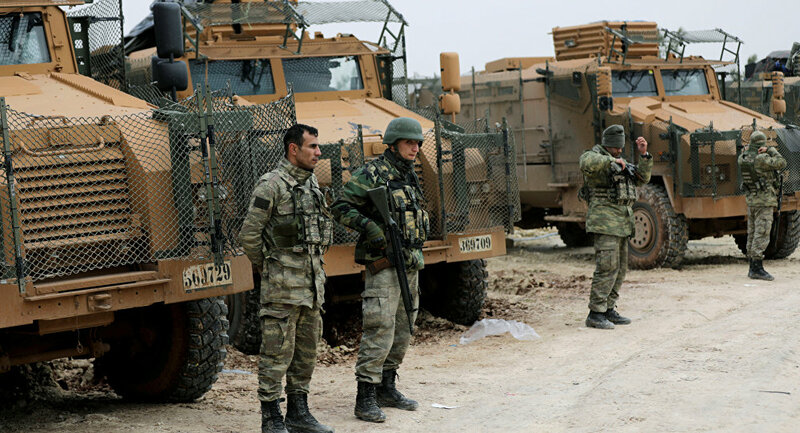 Describing northwestern Syria as "pretty stable", Nauert warned that the Turkish military operation would cause "new disruption" in the region. "People now have to flee an area that was pretty stable," Nauert said. "Think about, all this country [Syria] has been through and now we are looking at a new disruption in Northwestern Syria." The YPD is a mainly-Kurdish militia in Syria and the primary element of the Democratic Federation of Northern Syria's Syrian Democratic Forces.